Contact COAisathing.com/ Tell your story! – Being a COA is a thing! 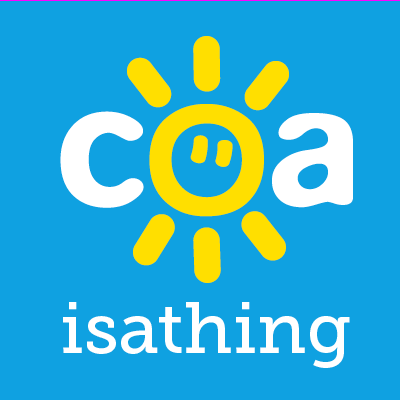 I want to make COAisathing.com a platform for anyone who may be affected by a parents drinking to have a voice and tell their story. Or for anyone who feels they may have a story that could help children of alcoholics. This may be something that you think will be a cleansing experience for yourself, or you may feel like you want to help others in telling your story. I have found both to be immeasurably true for me. You can get in touch using the contact form below and I will get back to you as quickly as possible and discuss getting your story posted. You can do this anonymously if you wish, or you can even send pictures to post with it if you like. We will make it your story and your post, just leave me your email below with at least ‘tell my story’, (so I know why you are contacting) in the comments box and I will be in touch. Leave your name if you wish, but I am more than happy to do the whole thing anonymously if you like.